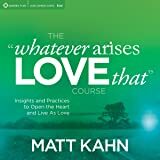 Each chapter highlights Matt’s most cutting-edge teachings and loving wisdom. 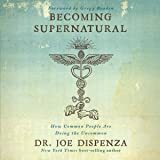 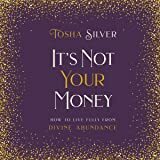 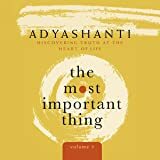 From learning how to unravel blame by exploring the four stages of surrender, to providing step-by-step energy clearings and recited activations to amplify the power of your consciousness, this book offers a clear road map to explore the magic, mysteries, and miracles that reside in every heart. 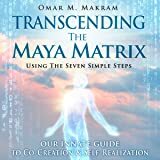 Get ready to explore a deeper reality, daring to view your life through the loving eyes of Source and opening yourself up to life’s miracles! 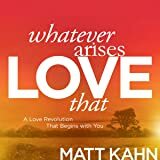 "No matter how anything seems or appears - everything is here to help you become the one you were born to be." 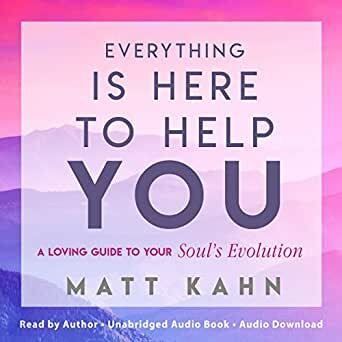 Get the Audible audiobook for the reduced price of $4.99 after you buy the Kindle book.